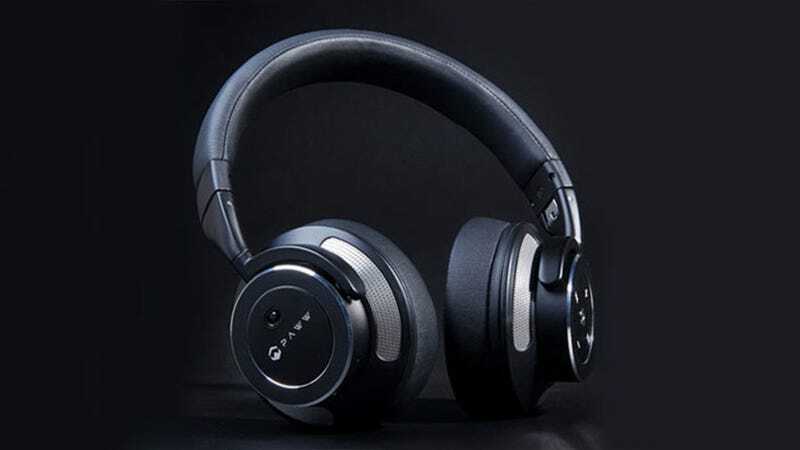 The WaveSound 3 Bluetooth Headphones from Paww offer the combination of premium sound quality, state-of-the-art noise cancellation, a 16-hour battery life, and an ultra-comfortable fit. They make a solid choice for your everyday noise-cancelling headphones. Originally $150, you can grab a pair for just $75 today. Learn more here.